Money can be a huge factor for Israelis who want to vote but currently live outside the country. 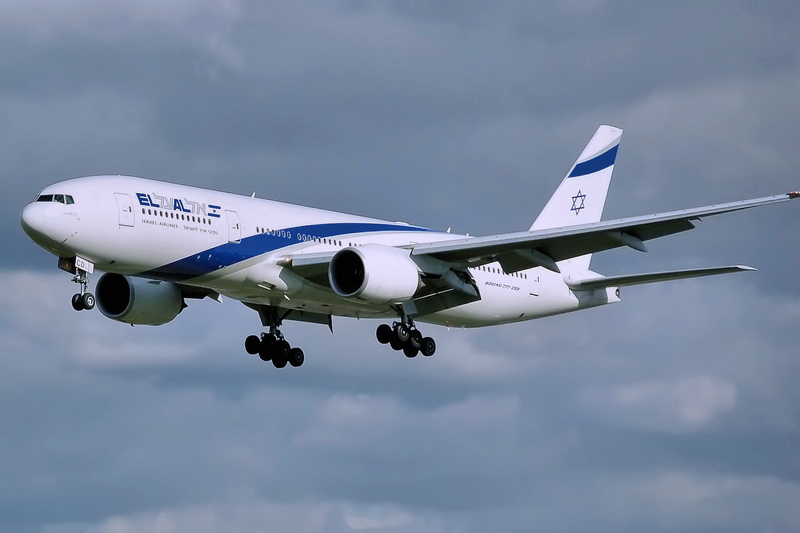 Israeli airline El Al offered deals on flights around the election. Atlanta native Eitan Berman was determined to vote in the April 9 Israeli election that will determine the makeup of the 120-member Knesset, and ultimately, who will become the next prime minister and put together the next coalition government. About to graduate from an expensive Columbia University in New York, however, Berman – son of Daniel and Lauren – is heavily in debt. So, Berman did what any enterprising, resolute 28-year-old would do: He crowdfunded to raise enough money to pay for his travel back to Israel so he can vote. With a goal of raising at least $500, Berman succeeded in convincing enough friends, acquaintances and “friends of friends” to contribute $683 ($653 after GoFundMe fees), toward his $800 flight. 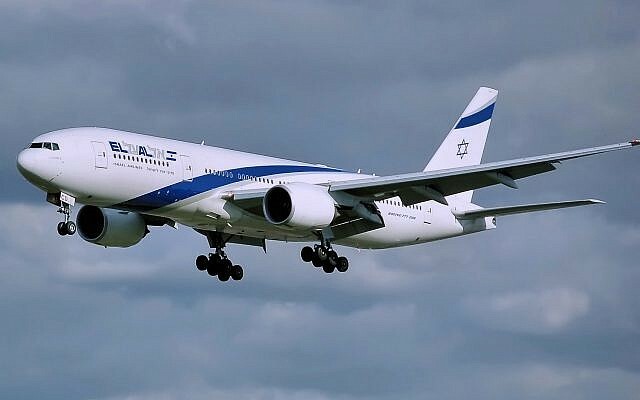 “I will be in Israel April 5 to 10 and I will be flying El Al because they had a special deal for flights around the election,” he told the Atlanta Jewish Times. Money can be a huge factor for Israelis who want to vote, like Berman, who made aliyah nearly a decade ago but is currently living outside the country. 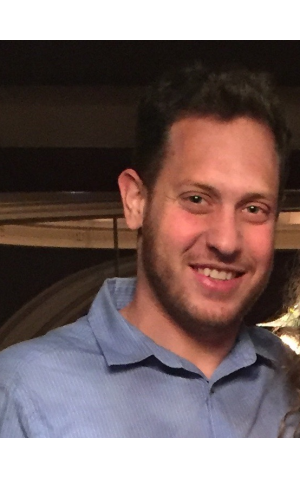 Eitan Berman crowdfunded to enable him to go vote in Israel. The only Israelis who can vote abroad are diplomats and soldiers outside the country on voting day. They will vote on March 28. Israel doesn’t allow absentee voting, unlike for instance, the 300,000 Americans living in Israel who can vote in U.S. elections, or the estimated half million Israelis who are holders of European passports and who can vote in the May elections to the European Parliament. The question of absentee voting in Israeli elections is a political football that keeps getting tossed around in the Knesset every few years, depending on the political parties in the majority and whether they think it would be to their advantage or not. For Israelis living in Atlanta, where a round-trip ticket can be $1,000, money can be a stumbling block. But money isn’t the only issue. Unlike in the United States, Israeli elections are not scheduled regularly. The upcoming Israeli elections were supposed to be held this November, but Prime Minister Benjamin “Bibi” Netanyahu moved up the date, reportedly to try to beat his widely anticipated indictments. Instead, he was indicted the end of last month. Indeed, the Atlanta Rabbinical Association is holding a retreat April 7-9. Two Israeli scholars scheduled to participate asked if they could teach the first part of the retreat so that they could go vote, according to Congregation Or Hadash Rabbi Mario Karpuj. “Israelis are taking this seriously,” he said. Tessler, who was born in Haifa and grew up in Jerusalem, says he’s tried to coordinate his business trips with elections, and has voted there a few times since he’s lived in the United States. Atlantans Shai and Judy Robkin, who lived in Israel from 1976 to 1984 and still have a home in Jerusalem, have returned to vote several times, but this time will be sitting in Atlanta watching the returns from Israel, and “biting our nails,” Judy said. “It doesn’t work time-wise to go back and vote” this election, Shai said. That, despite the fact that the son-in-law of friends of their’s, Michael Biton, is listed on the Blue and White Party list for the Knesset. “This guy has been tapped and followed and predicted to be a Rosh Hamemshalah (prime minister) for years,” Shai said enthusiastically. Unlike the Robkins, who know how they’d vote if they were returning to Israel, Eitan Berman isn’t yet sure how he will vote, although it’s pretty clear who he won’t vote for. He described his financial backers as “people who don’t like Bibi.” In 2015, when he flew to Israel to vote with the help of his uncle, Atlantan Steve Berman, who wanted him to vote for the left-center Zionist Union party, he instead voted further-left Meretz Party. “I had both slips of paper in my hand” before finally making a choice.